HMD Global now seems to have pushed a new system based software update for Nokia 7 Plus, Nokia 6.1 Plus users in India with March Android security patch. Several users on Twitter have reported that they have received the latest update with March security patch on their Nokia Nokia 7 Plus and Nokia 6.1 Plus devices. 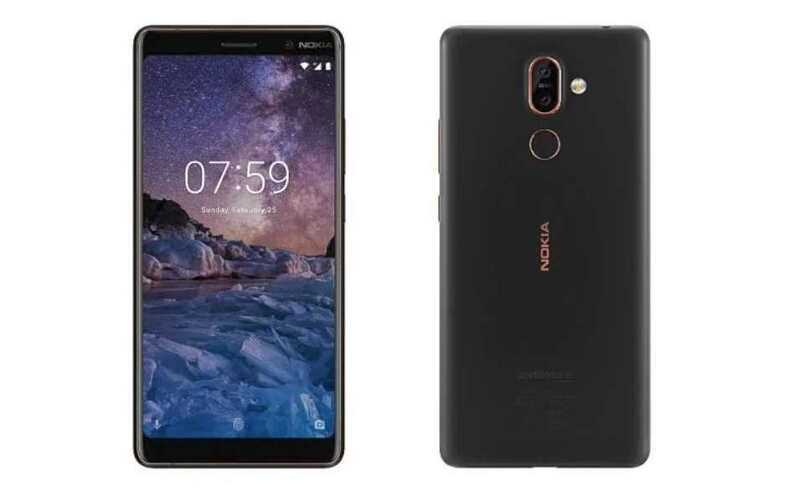 Tow of the Nokia 6.1 Plus and Nokia 7 Plus users have also shared the screenshots on their Twitter account that reveals the new update size on both the devices. The new update on the Nokia 7 Plus weighs around 375.3 MB in size, while the update size of the Nokia 6.1 Plus weighs around 339.8 MB in size. Apart from the March security patch, the latest software update on the Nokia 7 Plus and Nokia 6.1 Plus also brings stability improvements and user interface enhancements. Did you receive the latest software updates on your Nokia 7 Plus and Nokia 6.1 Plus? do let me know in the comments below.